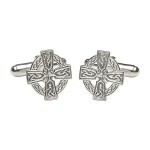 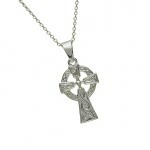 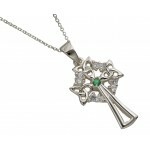 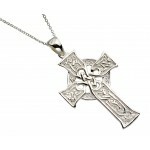 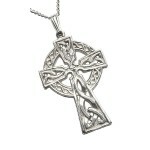 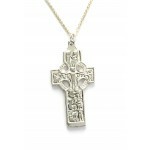 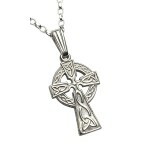 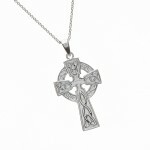 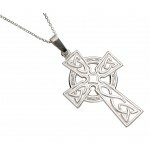 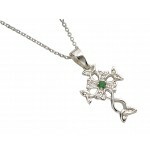 A large collection of Sterling Silver Celtic Crosses from Ireland include Saint Patricks celtic cross, Chicago celtic cross, Claddagh celtic cross, Moone celtic high celtic cross,Drumcliffe celtic cross, Durrow celtic cross, Duleek celtic cross and Ahenny Celtic Cross. 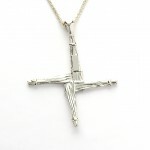 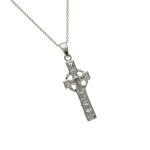 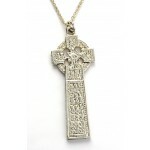 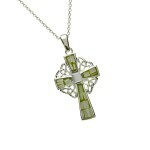 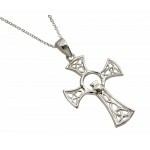 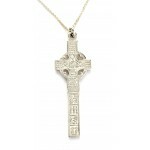 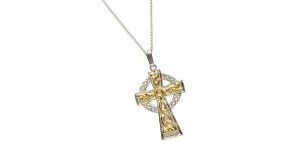 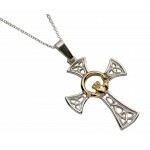 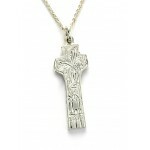 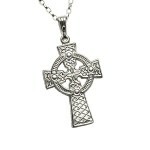 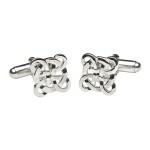 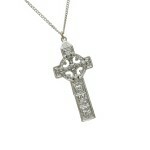 All crosses come on 18 inch sterling silver chain boxed. 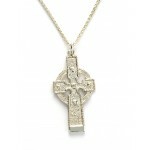 A Celtic representation of the four Gospels of Matthew, Mark, Luke and John. 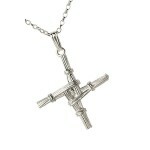 These crosses were fo..